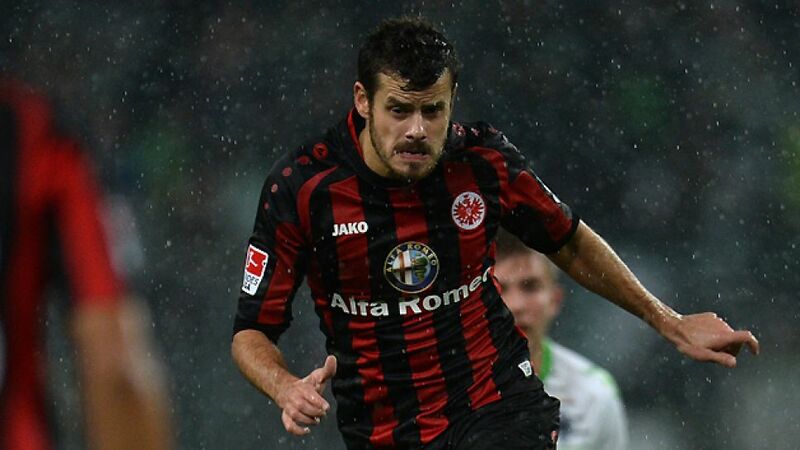 Frankfurt - Eintracht Frankfurt will be seeking their first home win of the season when they entertain in-form VfL Wolfsburg on Saturday evening (kick-off 18:30 CET). The Eagles have thus far been unable to reproduce their impressive UEFA Europa League form domestically, having drawn four and lost one of their last five Bundesliga matches. The Eagles are now just three points off the relegation play-off position with ten points on the board; this time last season, they had double the points tally and were as high as third in the table. Right-back Sebastian Jung is a slight doubt for Frankfurt after the 23-year-old picked up a calf injury in training on Wednesday. Should Jung be unavailable, Stefano Celozzi is likely to deputise in defence. Jan Rosenthal is still short of match fitness following his calf injury, while captain Pirmin Schwegler remains a long-term absentee following knee surgery.